Today we released what we consider as the last Milestone of the driver, as Lorenzo talked during his speech in London at the GraphConnect, we were running some performance tests, proving that the new version of the driver is far more performing than the 2.X version. 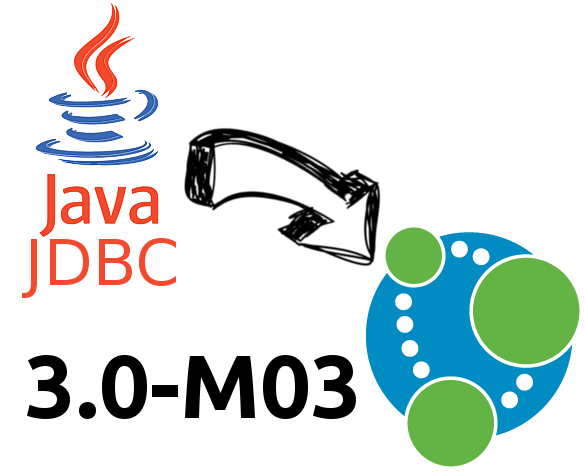 This milestone is featuring many different bug fixes (keep track of each change in the history of commits on GitHub), we are using the latest version of Neo4J server (version 3.0.1) and neo4j-java-driver (version 1.0.1). A big feature we added is the batch processing, we had to implement this feature simulating in our driver its behaviour thus extending the neo4j-java-driver.